WALLA WALLA, Wash. – Duane Wollmuth, who led the Walla Walla Valley wine industry for five years, died this morning. His family said he suffered a heart attack at his home. He was 60. News of Wollmuth’s death left regional and state wine industry members in grief. Wollmuth came into the executive director job in 2011 with a tremendous amount of wine industry and business experience. He worked in the cell phone industry before launching Three Rivers Winery west of Walla Walla in 1999. He and his wife, Mary, developed the showpiece winery with partners Bud and Paulette Stocking and Steve and Ann Ahler. The Wollmuths also owned Biscuit Ridge Vineyards, a 2-acre planting near the Blue Mountain foothills town of Dixie. 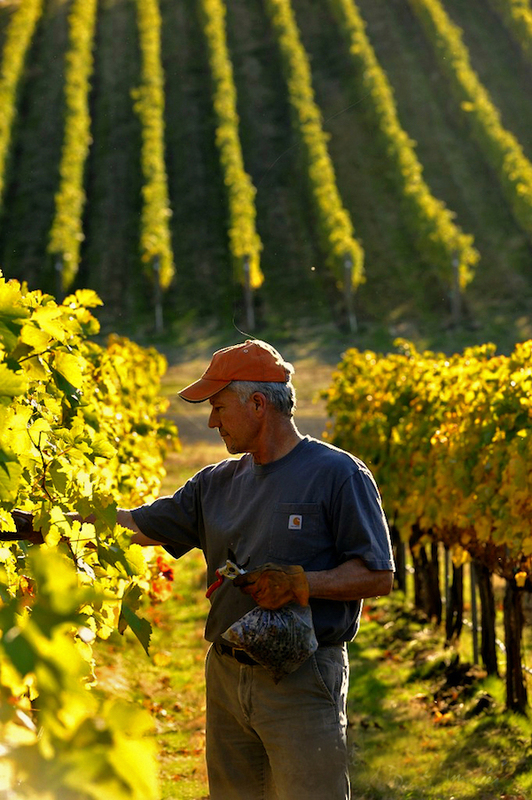 The vineyard was originally owned by Jack Durham, who planted it in the early 1980s. The Wollmuths purchased the vineyard and made it their home in 1998. 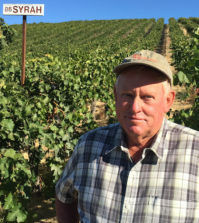 By 2000, they were selling the grapes to Three Rivers Winery, which winemaker Charlie Hoppes turned into a late-harvest Gewürztraminer. Hoppes said he and Wollmuth remained friends after Hoppes left Three Rivers to launch Fidelitas Wines on Red Mountain. Both of their children attended Catholic schools, so they often saw each other at events. After selling the winery to California’s Foley Estates in 2008, Wollmuth remained at Three Rivers as general manager until what proved to be a brief time as executive director of the Southeast Washington Economic Development Association. He resigned that position when he took over the Walla Walla Valley Wine Alliance. Wollmuth had one of the most exciting and difficult positions in the Northwest wine industry. 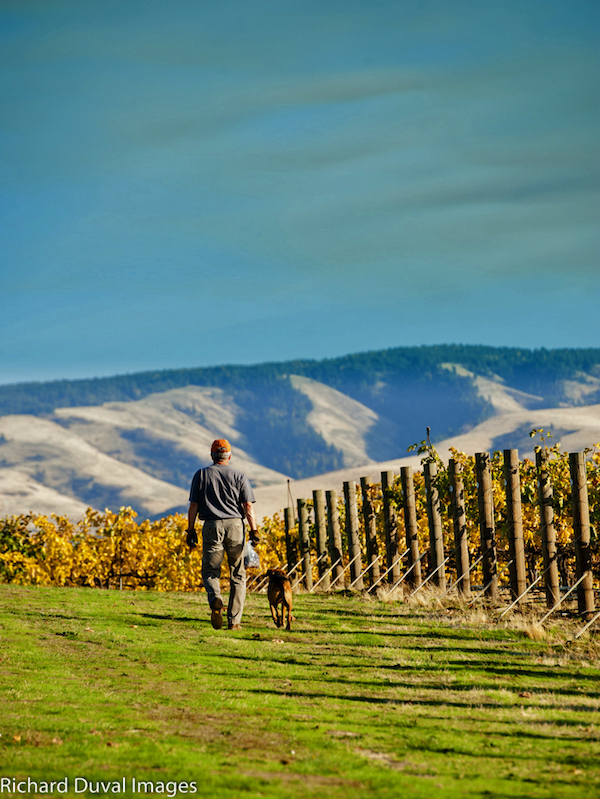 Not only is the Walla Walla Valley American Viticultural Area one of the most recognized regions on the West Coast, but it also spans two states. 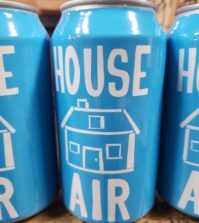 This means additional layers of complexity because he worked closely not only with the Washington State Wine Commission in Seattle, but also the Oregon Wine Board in Portland. Warner said the state border never got in Wollmuth’s way, and he ended up setting an example for others to follow. On the Oregon side, Wollmuth worked closely with Tom Danowski, president of the Oregon Wine Board, who was shaken to learn about his passing. Wollmuth also knew the importance of being a team player, Warner said. He not only represented his region, but he also carried the banner for supporting the entire Washington wine industry. The recently concluded fourth annual Celebrate Walla Walla is being hailed as one of Wollmuth’s legacies. 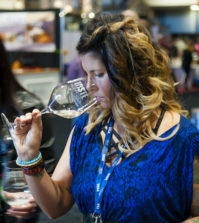 The event takes place each June and focuses on one wine style that is important to the Walla Walla industry. This year’s theme was Cabernet Sauvignon, and Wollmuth and his team created an event that was a sold-out success. 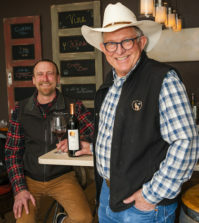 Clubb said Wollmuth’s experience in sales, winery management and vineyard ownership provided a perspective that benefited the entire Walla Walla Valley wine industry. Wollmuth’s friends say they will remember him fondly. “We lost a source of quiet but consistent inspiration as well as a great man today,” Danowski said. Wollmuth is survived by his wife, Mary, two daughters, sons-in-law and grandchildren.